Why our buyer liked it.... Great open floorplan, rare 3 full bathrooms, larger kitchen, office nook, 2 car garage and a great entertainers yard. Were just a few reasons they liked it. The community amenities were high on their list as well. Low HOA, Low Tax Rate and no Mello Roos. 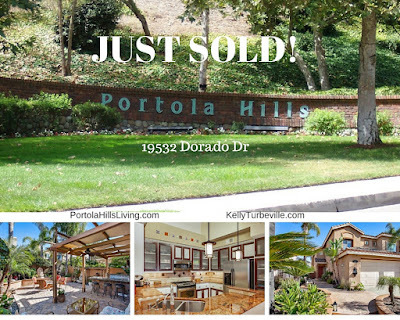 This home in Portola Hills falls under the Portola Hills II Homeowners Association which includes a Pool, Spa, Clubhouse, Gym, Sauna, Tot Lot, Volleyball and much more. 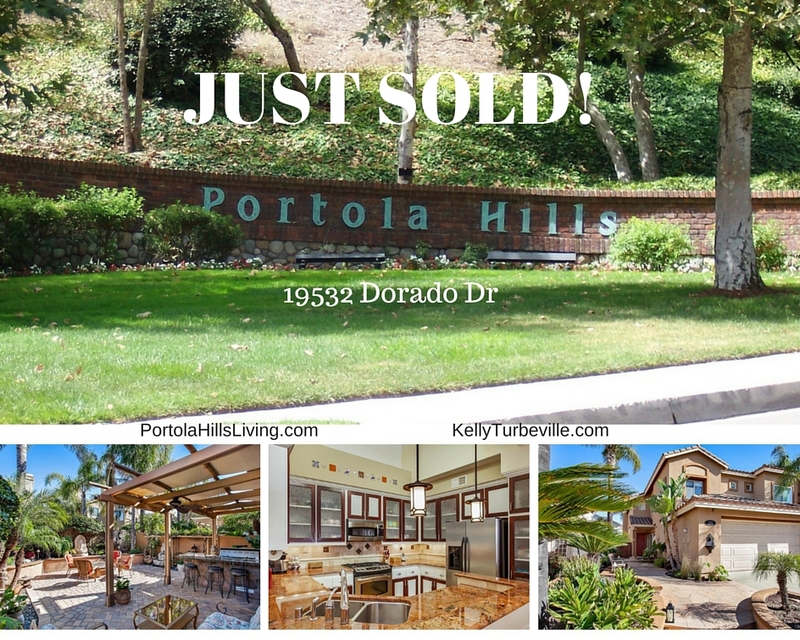 In addition it located walking distance to Portola Hills Elementary School and Whiting Ranch. If you are looking for a similar home, make sure to contact us today to be put on our waiting list. These homes are very popular and sell fast.